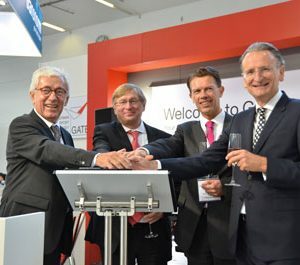 GATE, the German umbrella association for airport suppliers has renewed its commitment to the inter airport and looks forward to the industry’s technological future. 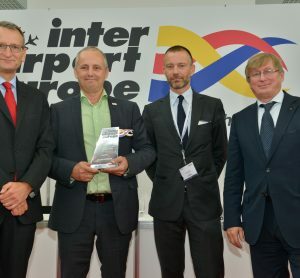 inter airport Europe 2015 has opened online voting for this year’s Innovation Awards presented at the exhibition’s opening ceremony on 6 October 2015.
inter airport Europe 2015 has announced it is to expand the international airport equipment, technology, design and services exhibition following growing demand in airport upgrade and construction. 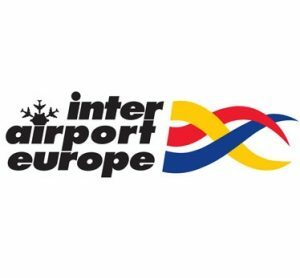 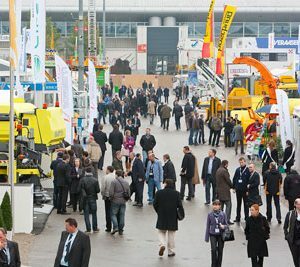 Show organisers, Mack Brooks Exhibitions, has expanded the exhibition space at inter airport Europe 2015 by adding a third hall. 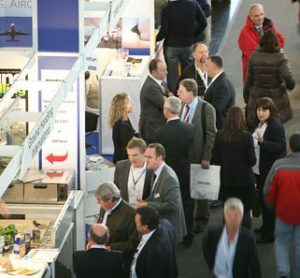 Following in the footsteps of its prestigious ‘mother show’, inter airport South East Asia, due to take place in January 2015, is a fantastic addition to the show calendar. 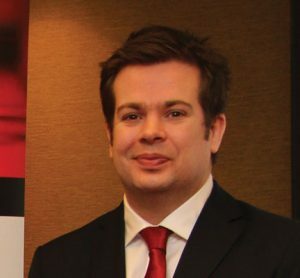 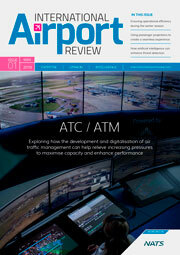 Exhibition Director at Mack Brooks Exhibitions Ltd, Michael Wilton, tells IAR what we can expect.